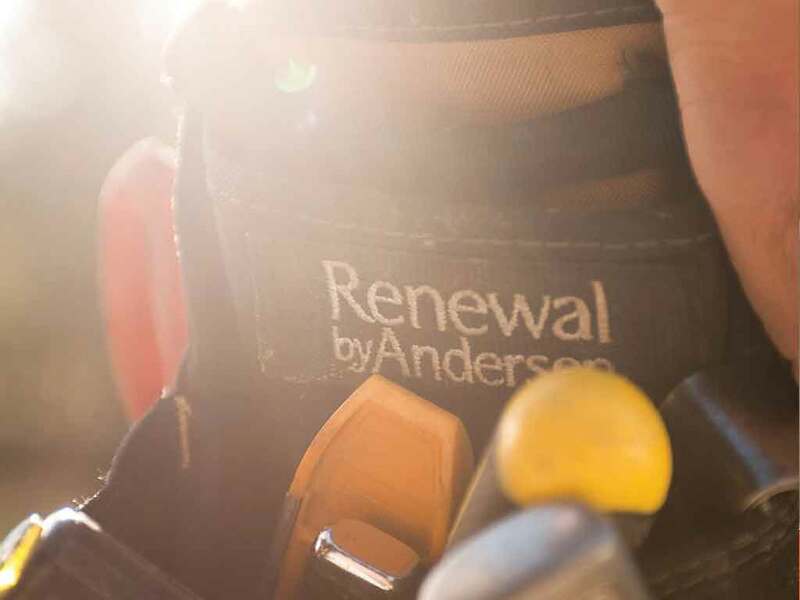 A large part of Renewal by Andersen®’s quality window installation process is ensuring that everything is cleaned up before the crew calls it a day. 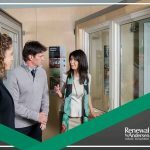 This is the company’s “Absolute Cleanliness” guarantee, or, as our satisfied clients would say, “the magic of window replacement.” Read further to find out what it is all about and how important it is in our commitment to providing superior service. 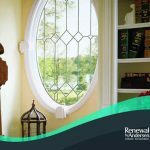 Knowing the parts of a window, no matter what the style, can help you make sense of their myriad customizations and give you the confidence to make informed decisions. Here is an overview of the different parts of most windows. Making changes to a home is never a light decision. 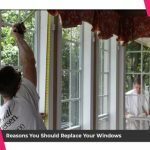 Every project can cost serious money, so you want to make sure you truly want to start a home improvement project, especially when it comes to windows. 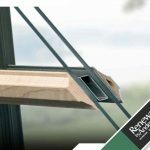 Why do you want to start a window replacement project? 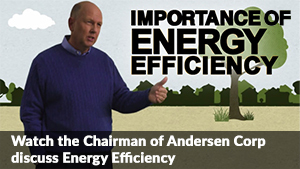 According to home improvement experts, it could be any (or all) of the following reasons.